Arguably, one of the most polarising figures in modern times has been Robert Gabriel Mugabe, the former President of the Republic of Zimbabwe. The mere mentioning of his name raises a lot of debate and often times vicious, if not irreconcilable differences, both in Zimbabwe and beyond. In an article titled: ‘Lessons of Zimbabwe’, Mahmood Mamdani succinctly captures the polarity thus: ‘It is hard to think of a figure more reviled in the West than Robert Mugabe… and his land reform measures, however harsh, have won him considerable popularity, not just in Zimbabwe but throughout southern Africa.’ This, together with his recent ‘stylised’ ouster, speaks volumes to his conflicted legacy. The divided opinion on Mugabe’s legacy can broadly be represented, first, by those who consider him as a champion of African liberation, a Pan-Africanist, an unmatched revolutionary and an avid anti-imperialist who, literally, ‘spoke the truth’ to Western imperialists. On the other end of the spectrum are those who – seemingly paying scant regard to the predicament of millions of black Zimbabweans brutally dispossessed of their land and human dignity since the Rhodesian days – have differentially characterised Mugabe as a rabid black fascist, an anti-white racist, an oppressor, and a dictator. 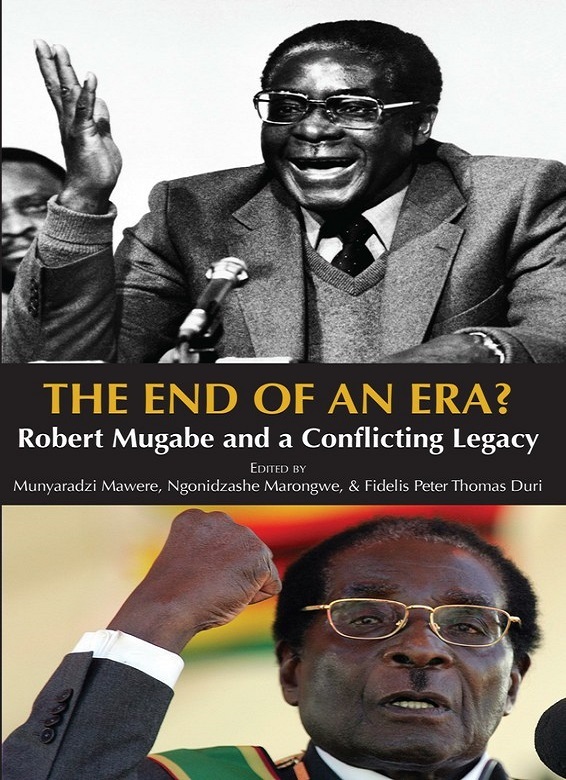 Drawing on all these opinions and characterisations, the chapters ensconced in this volume critically reflect on the personality, leadership style and contributions of Robert Mugabe during his time in office, from 1980 to November 2017. The volume is timely in view of the current contested transition in Zimbabwe, and with regard to the ongoing consultations on the Land Question in neighbouring South Africa. It is a handy and richly documented text for students and practitioners in political science, African studies, economics, policy studies, development studies, and global studies.